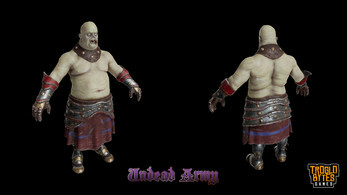 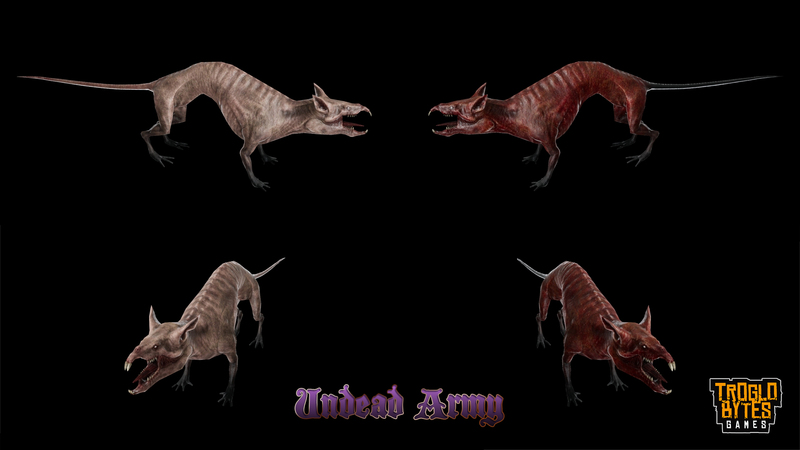 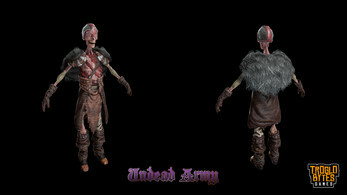 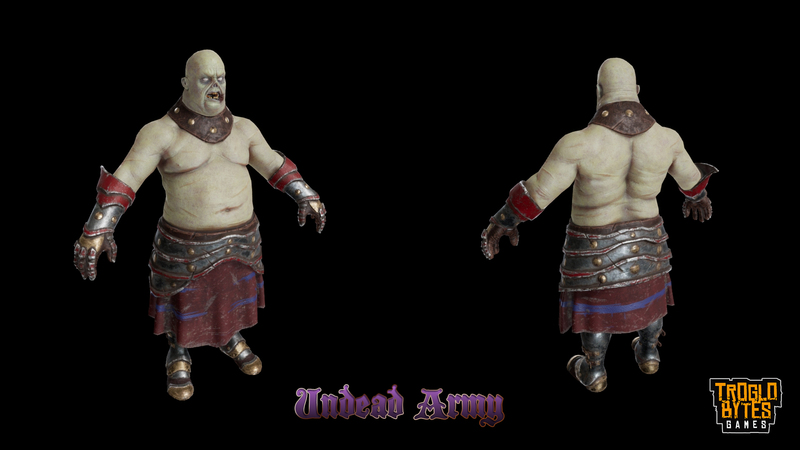 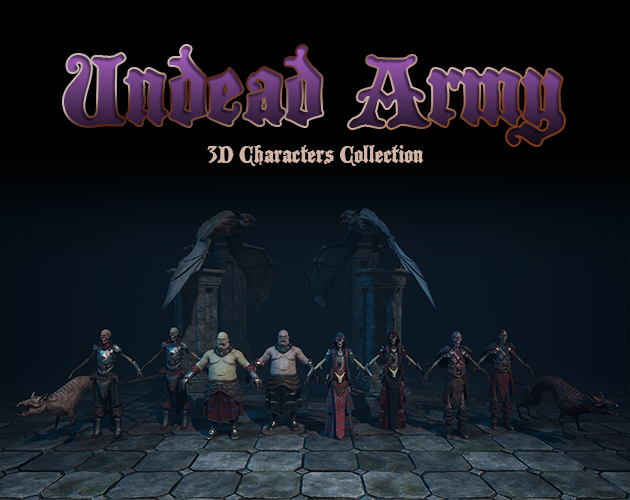 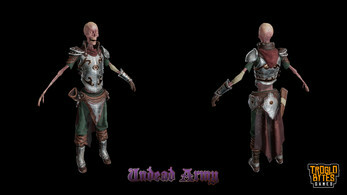 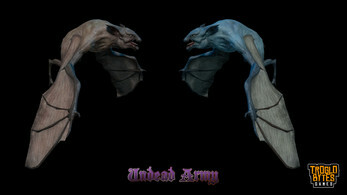 A collection of 6 different Undead characters (rigged and compatible with Mixamo skeleton). 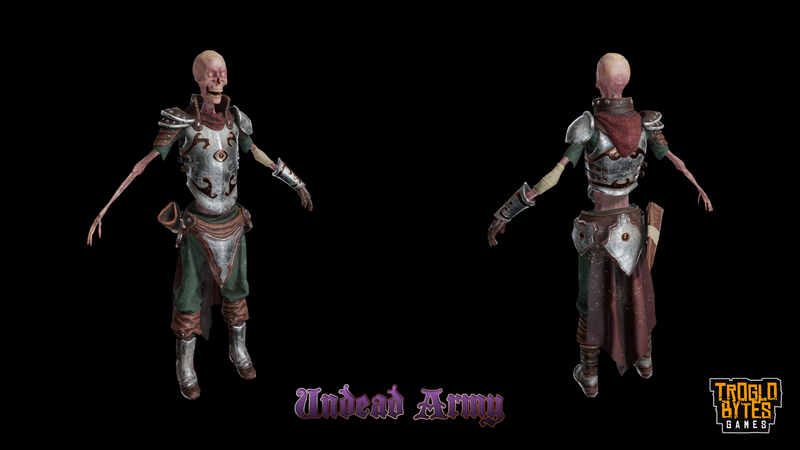 Fantasy Undead characters, ideal for RPG/ARPG. 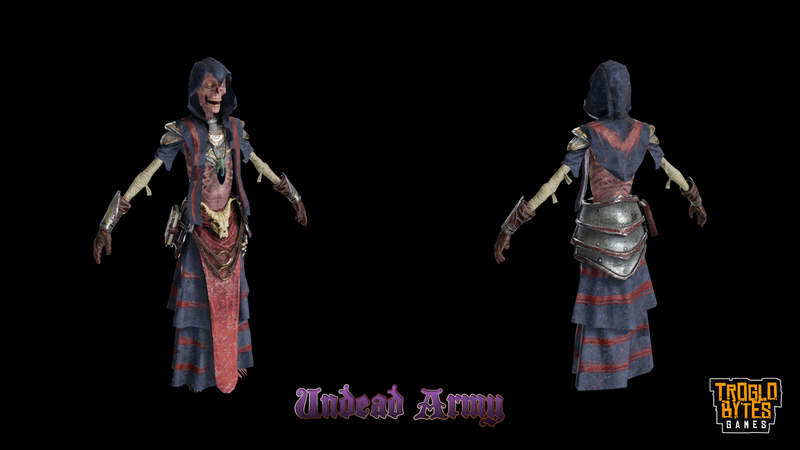 Every character comes with its own clothing/armor. Two more creatures included: Bat and Rat.